With each passing day as we get closer to Fallout 76 release, it is becoming evident this game shouldn’t exist. Clearly, Bethesda isn’t ready to handle a Fallout multiplayer game given their incompetence to sort out bugs without modders, poor online infrastructure, and tone-deaf behavior over fan-feedback. 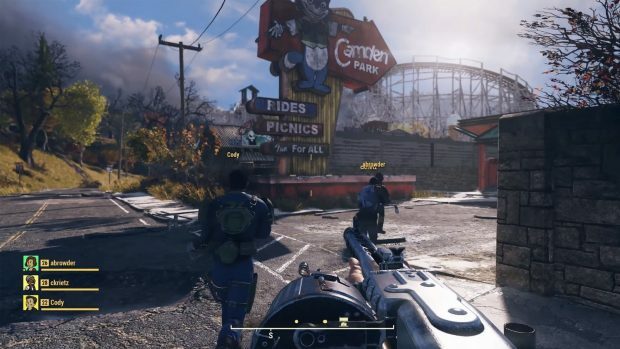 The latest example of the company’s ignorance is highlighted by the lack of a FOV Slider in Fallout 76 PC. The game is buggy and featureless as it is but not having a basic feature like FOV Slider is not only a sign of laziness but can, in fact, make you physically sick. If you play the game for too long with a low FOV on PC you can actually feel ill.
We haven’t supported FOV sliders in our previous games as it is known to break a lot of animations and causes a lot of clipping to occur onscreen. You do have the option to zoom out in the third person on PC by holding View and moving the mouse wheel, but we won’t be able to have it for the first-person view. Many users experience motion sickness while playing in the first-person mode. The solution to Fallout 76 induced motion sickness is to play in third-person, as mentioned by Bethesda is the statement above. But the FOV Slider isn’t the only problem with Fallout 76. In their ridiculous attempt to “make the world feel alive,” and “encouraging player interaction,” they ended up making the player turn off VOIP, killing any interaction he may have with other players. Fallout 76 is in trouble and this time around modders won’t be able to help Bethesda cover up incompetence. It is always interesting to see Todd Howard take the stage at E3 and be witty and smart while presenting his games, but those traits do not create polished, quality games; they are good entertainment though. 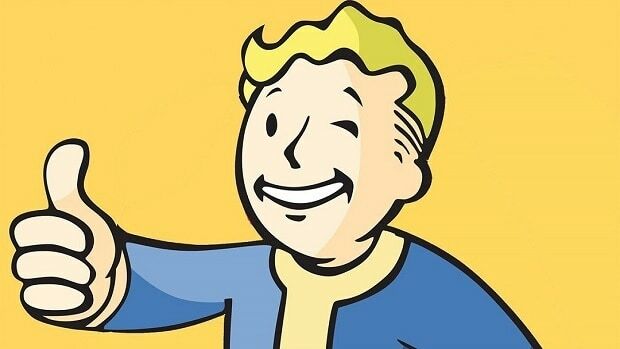 Fallout 76 is a prime example of lazy development and ignorance, refusal to change an outdated game engine that is at the end of its road. Fallout 76 is releasing on PS4, Xbox One, and PC on November 11. 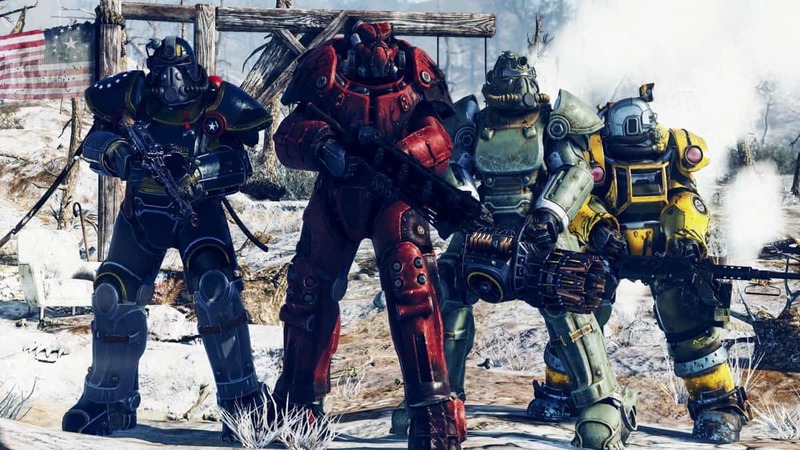 Hopefully, Bethesda will change its ways and turn Fallout 76 around. And for that, player feedback will pay the most crucial role. You can make your voice heard by posting on Bethesda’s social media pages, Reddit, and Bethesda forums.